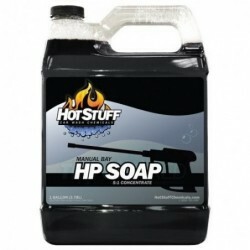 Give your manual bays the cleaning power and great presentation that will bring your customers back again by finding the best products for your wash. Our HP Soap gives a great punch while still providing a slight color & fragrance. 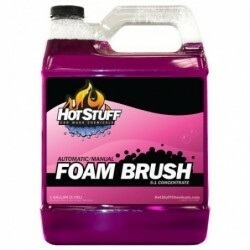 The Foam Brush has an amazing color and bubblegum scent. 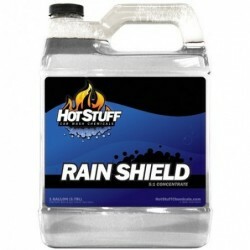 Our Tire & Wheel has great cleaning power but won't harm expensive rim finishes. 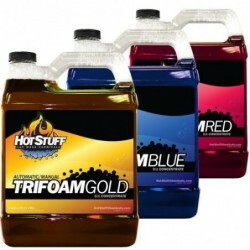 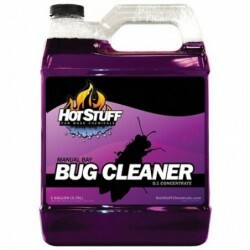 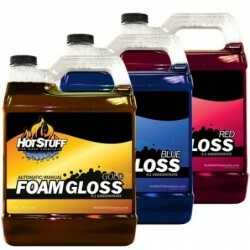 While your customers may want to use our manual bay Presoak, Bug Cleaner, or Foam Gloss in wand, they will come back again once they see the lasting protective shine that our Clear Coat provides.